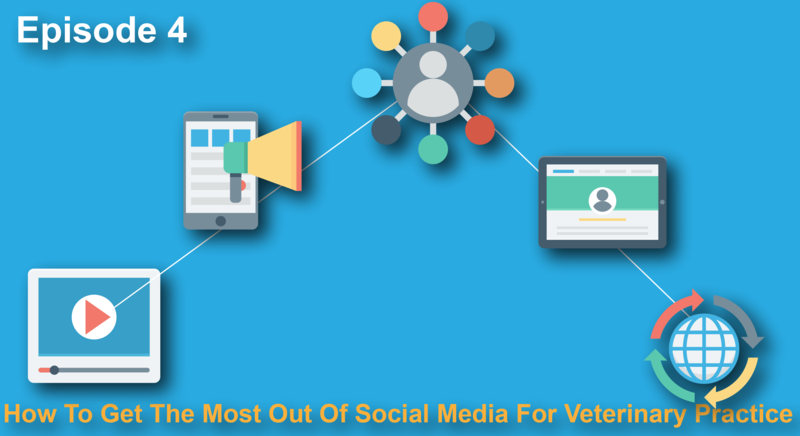 VMP 004: How To Get The Most Out Of Social Media For Your Veterinary Practice. Socail media is a huge and often confusing topic. 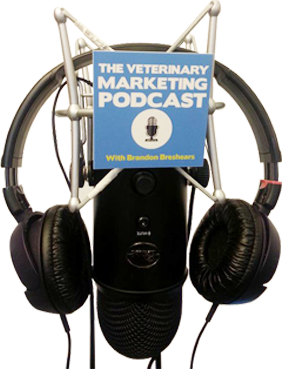 In this session of the Veterinay Marketing Podcast I show you how to approach social media and how to avoid being as terrible at social media as everyone else is! Social media is such a powerful tool and when used correctly it can help grow your practice to huge success, find out how on this session! The 5 tips you need to succeed at your social media. Social media takes lots of work, but most practices aren’t doing it properly, so it is a great way to stand out and be more successful.